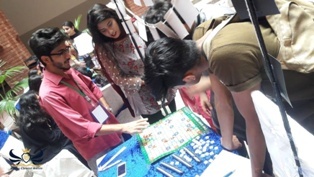 Speers Chemical Society arranged a stall for different activities for the freshmen. Two major activities were planned at the stall apart from pre-registrations for future events. 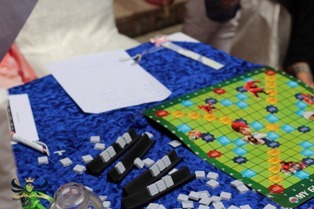 One activity was ‘The Scrabble Challenge’ where students were invited to show their creative abilities and those who showed remarkable performance in limited time were given positive reinforcements. Creativity Extravaganza is another activity in which students were rewarded for their creative and innovative abilities. The event was a good hit and many freshmen showed up for the challenges. Winners were rewarded with chocolates and other prizes.